Zimbabwean opposition MDC leader Nelson Chamisa was on Saturday barred from attending a music concert organised in honour of the late music grandee Oliver Mtukudzi, who died on Wednesday in Harare. Justice, legal, and parliamentary affairs minister Ziyambi Ziyambi confirmed the incident, saying the opposition leader wanted to drive into the venue, which was against the security directive. State security agents manning the gates at the National Sports Stadium told the MDC leader that they could not let his convoy into the arena for the concert. Miffed by the decision to deny their leader entry, MDC secretary-general Douglas Mwonzora took to social media castigating the act. “The decision by state agents to bar @nelsonchamisa from entering the National Sports Stadium is cowardly and totally unacceptable. Although Hon (Murisi) Zwizwai and myself tried to remonstrate with the government ministers present, it was to no avail,” he wrote on Twitter. 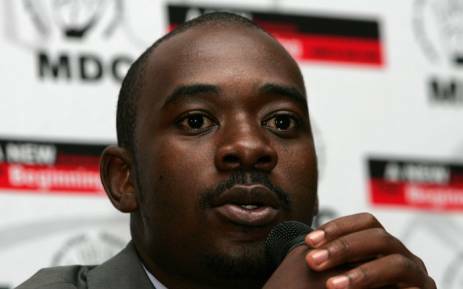 MDC leader Nelson Chamisa. Picture: AFP Photo. The information, publicity, and broadcasting services ministry said security protocols were supposed to be observed. 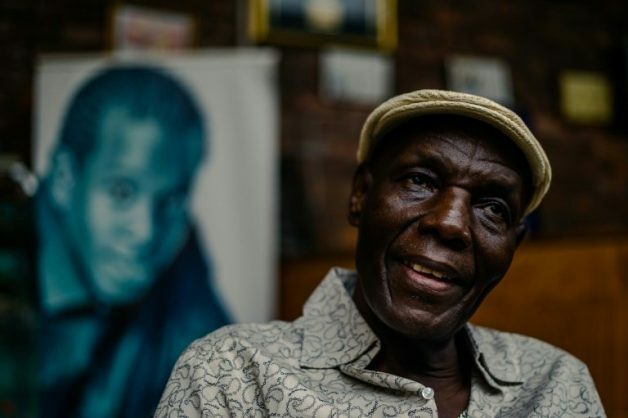 “Dr Mtukudzi’s funeral is family-led. Government is there to provide resources and other support. Everyone is welcome to the funeral. Normal security protocols have to be observed for the protection of the mourners. Government asks everyone to co-operate with security for everyone’s safety,” the ministry said. The concert was organised by the youth, sports, arts, and recreation ministry in collaboration with music promoters Josh Hozheri and Partson Chimdzoba, in recognition of the legendary musician’s “heroic works in the development of Zimbabwean music in general”. Also denied entry to the concert venue was Zimdancehall sensation Winky D, who recently riled the government with the release of his song Kasong Kejecha, which was understood as taking a dig at President Emmerson Mnangagwa and his governance. 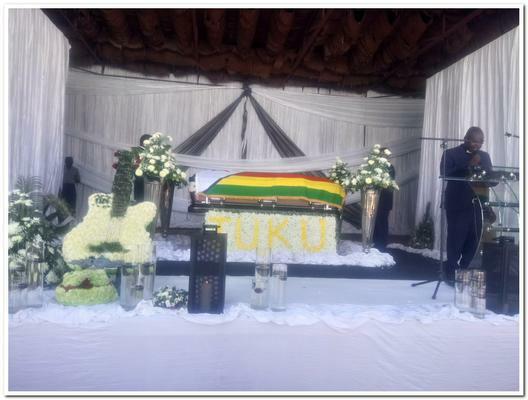 Hundreds of people thronged Pakare Paye Arts Centre in Norton, which Tuku founded in 2003 to benefit upcoming artists, to pay their last respects. At midday his body was taken to the stadium where over 40,000 of his fans and a huge line-up of musicians waited to bid him farewell. Around 3pm, his body was taken to 1 Commando Barracks where he was flown to his rural Madziwa homestead, about 150km north of the capital by a military chopper. He will be buried Sunday afternoon.